By some trick of doggie geneaology, I missed being born a Dalmation, the breed who rides on a proper fire truck. I’ve got a different gig. When that man with the sunglasses yells “Atten-hut”, I half-sit half-stand on my mixed breed hind legs. When my tongue lolled out, my mother used to say that now my face was going to stay like that for the rest of my life. But I’ve just run clear across the parade grounds to sneak into this photo opportunity, so naturally, I’m panting. This is the the United States Air Force, you know, and these are my guys. They just finished washing the bivouac, the tires shine like their newly polished shoes. Hixon, Hershey, Cyril and Donald keep the trucks running on this base. The Corps doesn’t pay much, but they earn enough to buy me a decent collar and to keep food in my bowl. They found me covered with mud in a ditch. And they don’t never mind that I speak German. Editor’s Note: Leave it to Mary to write from the point of view of the dog! Her love of dogs rules (she owns 2 rescue angels herself) as well as her sense of humor. What seals the deal for the reader is the title. His German name makes perfect sense when you read the last line of the story. Such a little touch results in a big payoff for the reader. Woof-woof! This entry was posted in Uncategorized and tagged central carolina community college, dog, ekphrasis, flash fiction, german, Mary Barnard, photograph, short short story, short story, United States Air Force on March 9, 2018 by Ashley Memory. Seeking a Refuge from the Cold? Write! Got cold weather blues? Anxious about the holidays? Or are you just in a rut? If you’re like Baby Dog, you might just need to surround yourself with your own creature comforts. In her case, it’s a nest of cushy autumn leaves. Can you find her? So why not embrace life by signing up for a creative writing course at Central Carolina Community College in Pittsboro? We’re offering a wide range of opportunities in Spring 2018 that are sure to lift your spirits! In fact, I’ll be leading a one-day workshop on Saturday, March 3 on flash fiction. 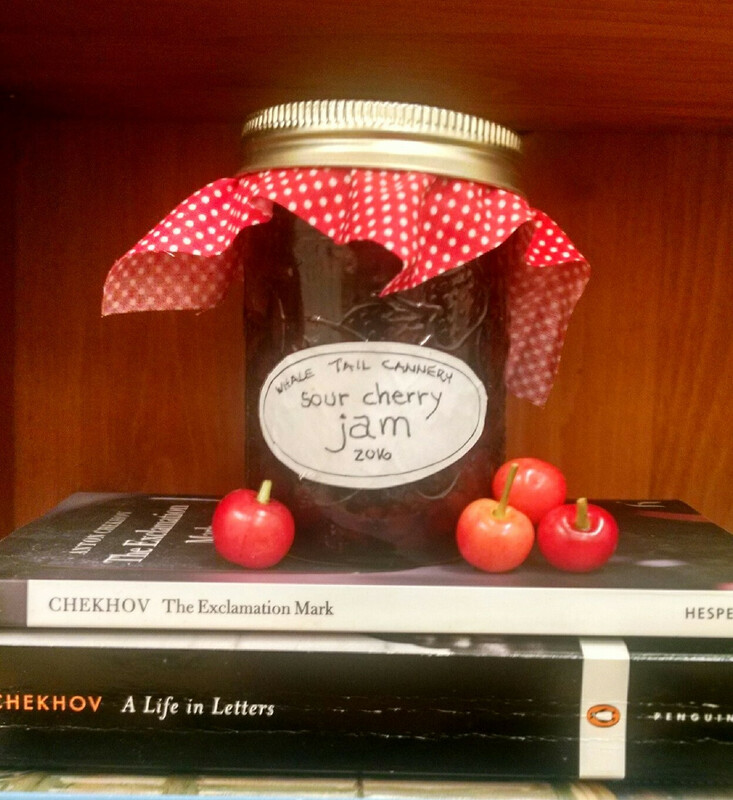 Flash fiction is irresistible; a joy for both reader and writer. Opportunities are better than ever, with a virtual explosion of contests and publications specializing in the form. Read some of the best, experiment a little, and leave the class with a complete “kit” of your own for future inspiration. For the complete list of offerings, and to sign up, visit the CCCC website. This entry was posted in Uncategorized and tagged central carolina community college, cold weather blues, creative writing, edna ferber, Mary Barnard, michele berger, pittsboro, ruth moose, winter blues on December 11, 2017 by Ashley Memory. Find the “Write” Tools to Heal! Last week Johnpaul built a ramp for our beloved Buster, whose legs are too short to jump into the truck on his own. Guided by a treat at his nose—and the cheers of his brother Finn—Buster quickly mastered the “mountain” like a champ. This little ramp is so much more than a slab of poplar. It symbolizes what it takes to recover from a traumatic experience that might be holding you back. With the “write” tools, and the support of loving friends, you too, can easily triumph over the obstacles of life. 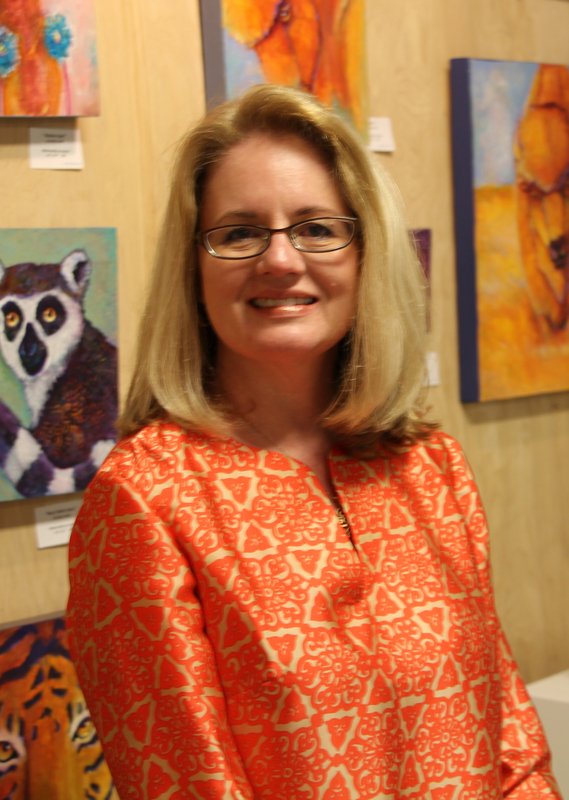 Accomplished writer and workshop leader Mary Barnard, certified in 2016, has led 3 sessions for cancer survivors at Waverly Hematology Oncology in Cary and one session at CCCC in Spring 2017. You can make a positive difference in your health and well-being by giving “Write to Heal” a try! One cancer survivor said she used to dread coming to the clinic, but now she smiles when she walks in the door. As a reminder, on Saturday, March 3, 2018, I’ll be leading a separate, daylong workshop on Flash Fiction at the same location. We’ll also be providing the “write” tools to turn your experience and ideas into memorable short fiction pieces. Every participant will leave with finished writing and a “do-it-yourself” kit of inspiration for future works. Hope to see you at one of these events, or both! This entry was posted in Uncategorized and tagged cancer, central carolina community college, creative writing, dr. james pennebaker, fiction, flash fiction, hematology, Mary Barnard, oncology, pittsboro, short fiction, tools, workshop, write to heal, writing, writing tactics on November 1, 2017 by Ashley Memory. 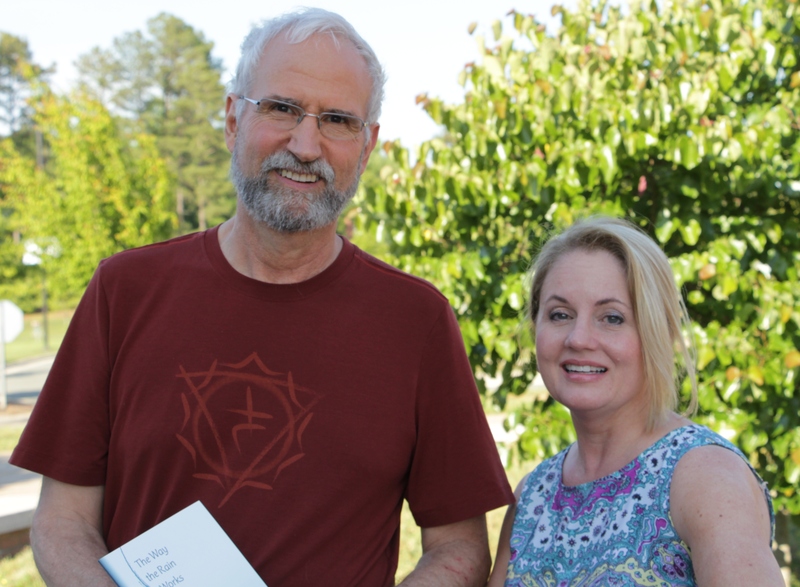 Here I am posing with award-winning poet Ralph Earle, who kindly autographed a copy of his book, The Way the Rain Works. To the folks gathered at the Central Carolina Community College Creative Writing Program’s Open Mic Friday night, he treated us all to a few sample poems. 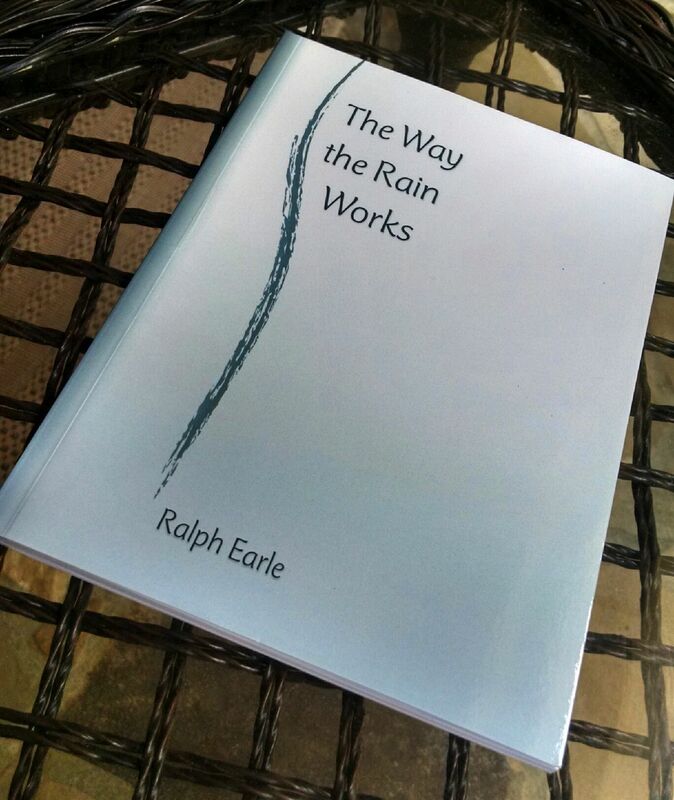 If you haven’t yet read The Way the Rain Works, you should do yourself a favor and order it today from Sable Books. The individual poems weave a powerful and poignant story about the slow dissolution of a family. There is great sadness, yes, but there are also touches of humor (“The Insulating Properties of Trees” and “Sweater Weather”, for example). The primary landscape, North Carolina, is familiar but at the same time, new again, through Ralph’s intellect and imagination. In “The Mill Dam at Bynum” he writes: “In the summer I wander the overgrown farm road / like Whitman, mad and undisguised, observing / how broad the river grows there, how poised.” I am not the only one who will never think of the Bynum mill dam in the same way again! A number of other writers regaled us into the evening at the Open Mic, with diverse poems and tales of deviled eggs, dancing queens, fathers, birdsong, crisper drawers, and much, much more. A huge thanks to the members of the Board (in addition to Ralph) who organized the evening: Maggie Zwilling, Kim Overcash, Judith Stanton, Michele Berger, and Mary Barnard (who doubled as poet AND photographer for the event). If you missed it, no worries. Stay tuned because we’ll do it again in the fall! This entry was posted in Uncategorized and tagged central carolina community college, creative writing program, judith stanton, kim overcash, maggie zwilling, Mary Barnard, michele berger, open mic, ralph earle, Sable Books, The Way the Rain Works on May 31, 2015 by Ashley Memory. Vision & Voice Poetry Project! 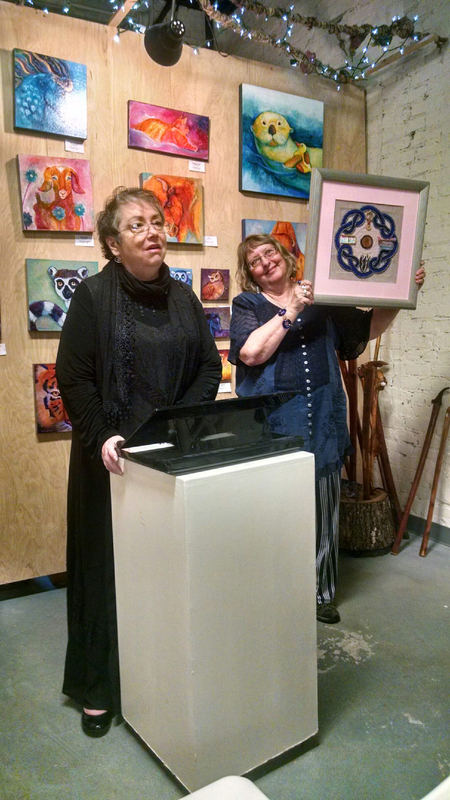 Yesterday, Sunday, April 26, I had the honor of reading a poem at the 4th Annual Vision & Voice Poetry Project at the Joyful Jewel in Pittsboro, a local art gallery specializing in original arts and crafts. Once every year, they open their doors to local poets who, in the style of poetry known as Ekphrasis, write a poem inspired by a piece of art. 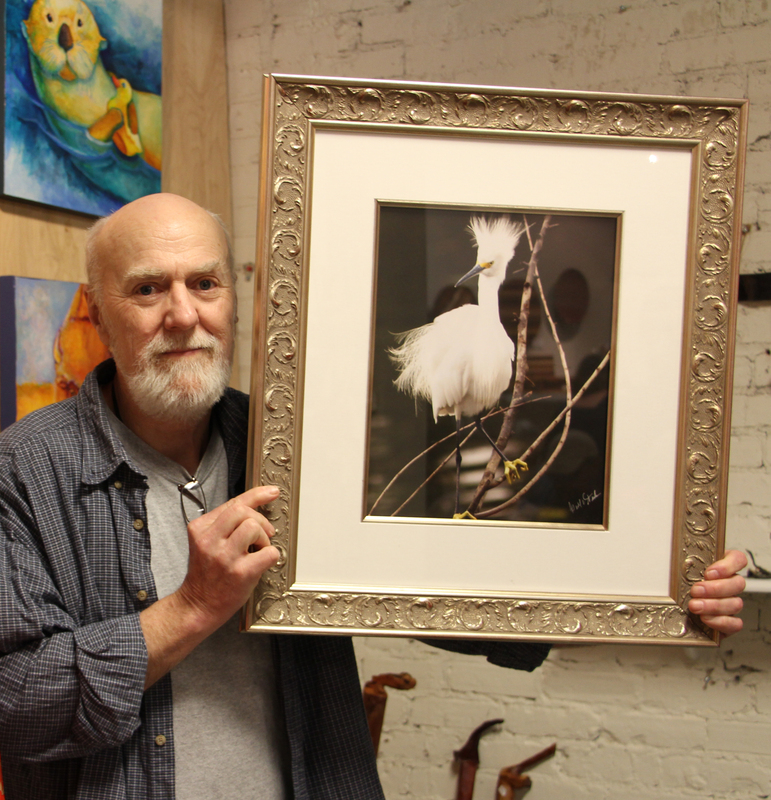 I chose as my inspiration the beautiful photograph of a snowy egret by Gerald Dukes (kindly held by local artist. D.G. Chandler). If you like, you may read my poem here. Pictured above is the poet Candace Falloon reading a poem inspired by proprietor Mariah Wheeler’s (also pictured) lovely work of mixed media titled The Muse Calls. A number of other local poets read, including Mary Barnard, Judith Fisher, Tim Keim, Judith Stanton, Patty Cole and Judy Hogan, who emceed the event. In addition to Mariah, we took our inspiration from a bevy of talented artists including D.G. Chandler, Jerry Fowler, Orlan Johnson, Jacquelyn Lowry, Kate Ladd, Marilyn Penrod, Stacy Lewis, Sharon Blessum, Gerald Dukes, just to name a few. Our subjects of inspiration ranged from the expected (paintings, photography and sculpture) to the more esoteric (dream catchers, jewelry, scarves, even a peppermill!) Poets Ruth Moose, Bonnie Korta, and Sheridan Bushnell couldn’t attend but other poets happily read their work so their voices could also be heard. If you missed the event, no worries! There’s still time to order a limited edition copy of the poems and images of the art that inspired them for just $35. To do so, contact Mariah at mariah.joyfuljewel@gmail.com. Need a special gift for Mother’s Day? Stop by the Joyful Jewel today — there’s something for every woman in your life, I promise! In fact, I just bought a pair of earrings for a friend for a birthday present who told me that she absolutely loves them and will treasure them every day! This entry was posted in Uncategorized and tagged ashley memory, Bonnie Korta, Candace Falloon, D.G. Chandler, ekphrasis, Gerald Dukes, Jacquelyn Lowry, Jerry Fowler, joyful jewel, Judith Fisher, judy Hogan, Kate Ladd, mariah wheeler, Marilyn Penrod, Mary Barnard, orlan johnson, Patty Cole, pittsboro, poetry, ruth moose, Sharon Blessum, Sheridan Bushnell, Stacy Lewis, Tim Keim on April 27, 2015 by Ashley Memory.